Our 4 slice toaster cover is a classic! This appliance cover blends beautifully with any style kitchen—enhancing décor while protecting your countertop appliance from dust, dirt and splatters. 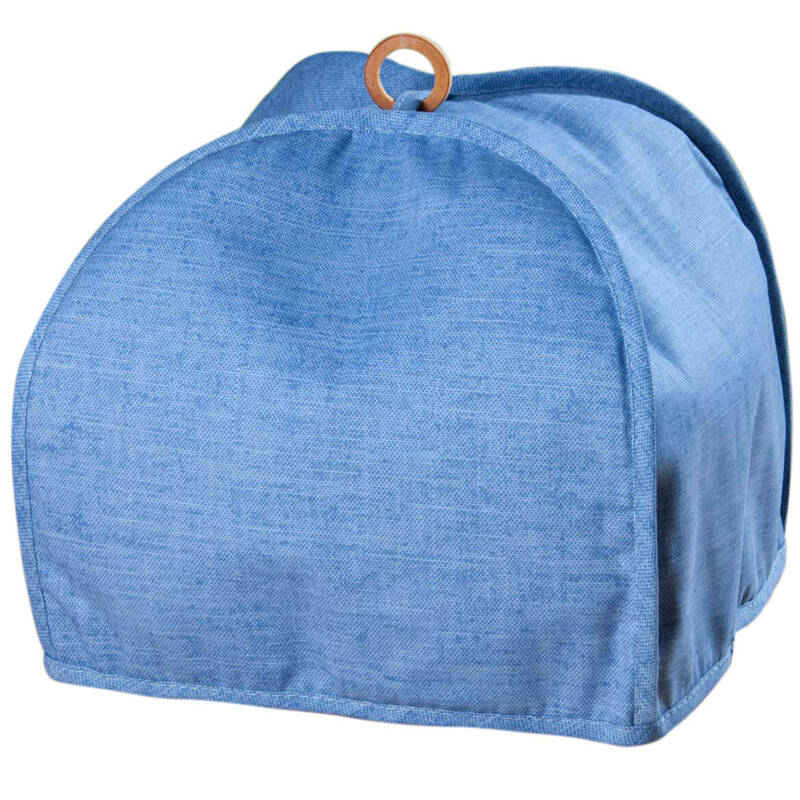 50% polyester/50% cotton with wooden handles; machine wash. Four slice toaster cover is 10 1/2″ long x 10″ wide x 11 1/2″ high. Made in USA.